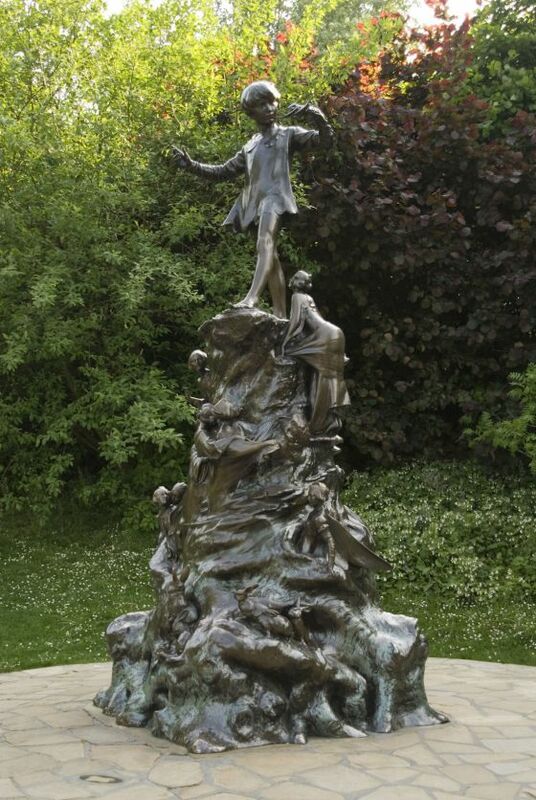 Celebrating Kensington Garden’s famous fictional resident, the bronze statue features Peter Pan surrounded by squirrels, rabbits, mice and fairies. 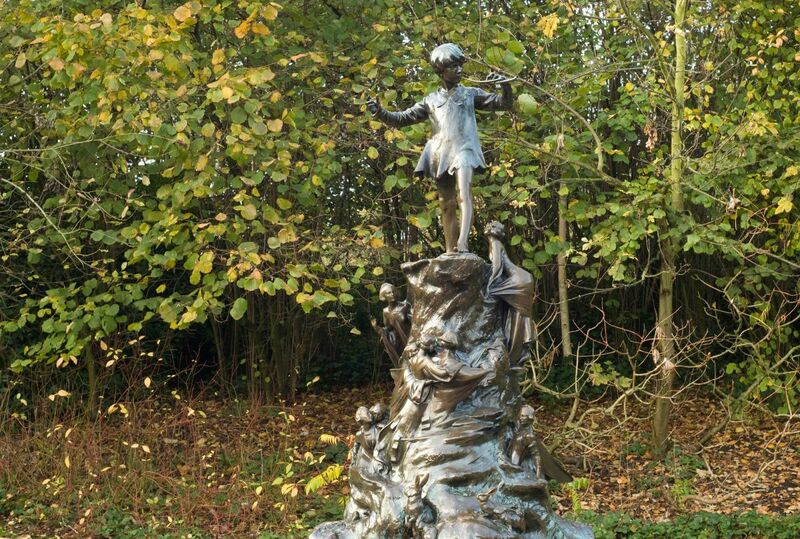 Peter Pan creator and local resident JM Barrie was inspired by Kensington Gardens. He commissioned Sir George Frampton to build the statue which has been a favourite feature of the gardens since 1912. Bring the Peter Pan statue magically to life with your smartphone, as part of Talking Statues. 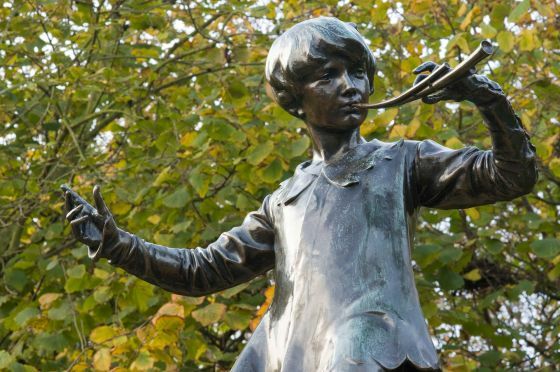 Simply swipe your phone on the nearby plaque and get a personal call-back from Peter Pan. From 4th March 2018 work will begin to improve the area surrounding our famous Peter Pan statue, which will continue for four weeks. We apologise for any inconvenience caused during this time. Improve accessibility to the statue. An artists impression of the Peter Pan Playground following the current resurfacing works.